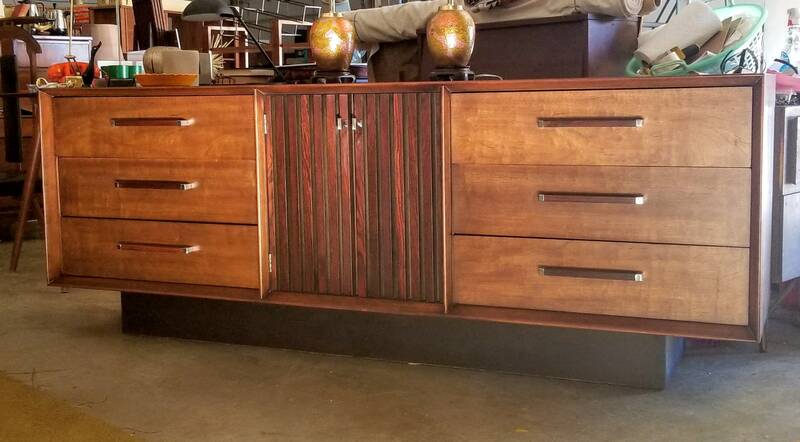 Beautiful walnut and rosewood in this Lane dresser, credenza. 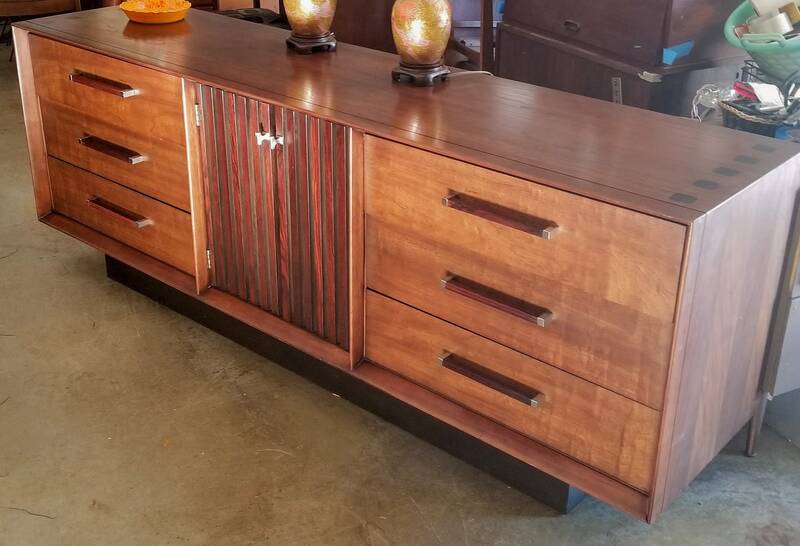 78 inches long 19 inches deep 27 inches high with a ton of storage. Shipping expenses are the responsibility of the buyer. Happy to provide quotes.